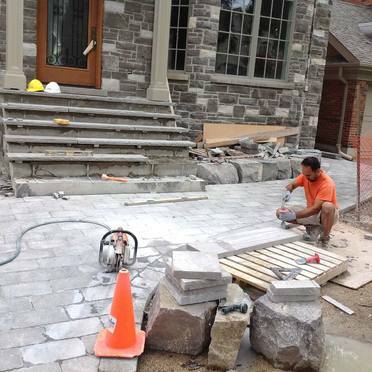 To bring a nice touch of elegance to the exterior of your property, consider using interlocking stone. 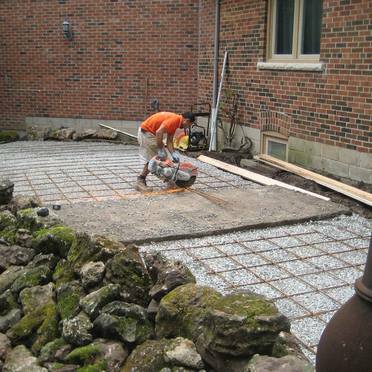 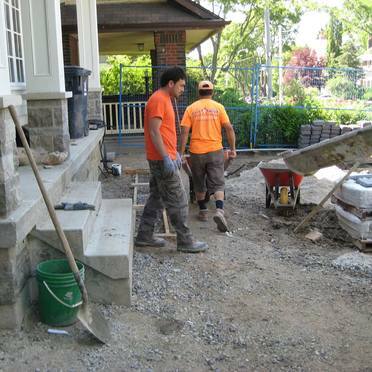 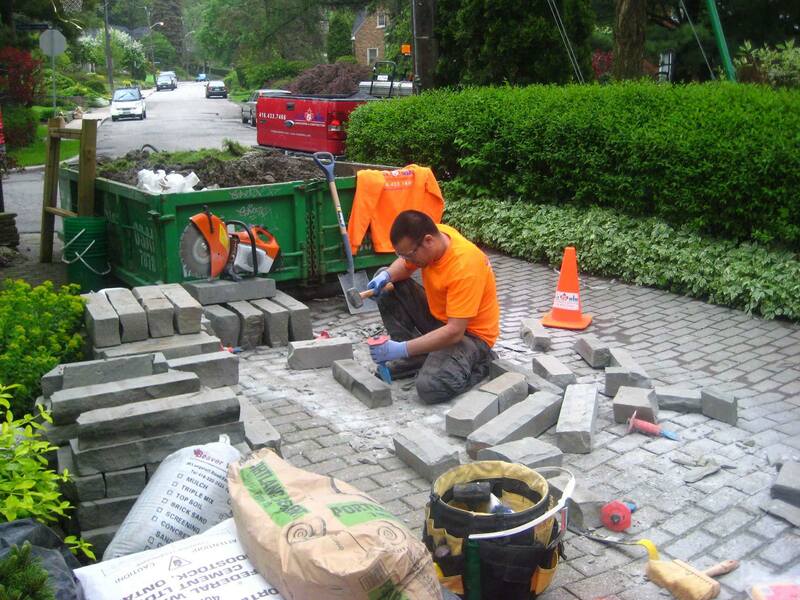 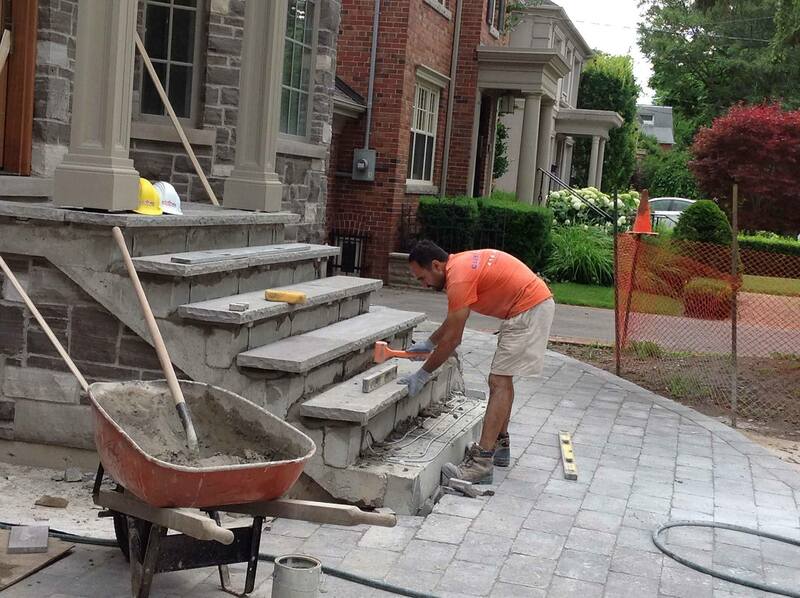 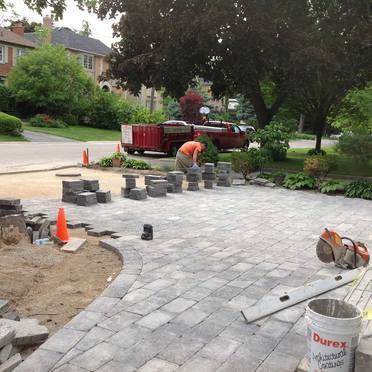 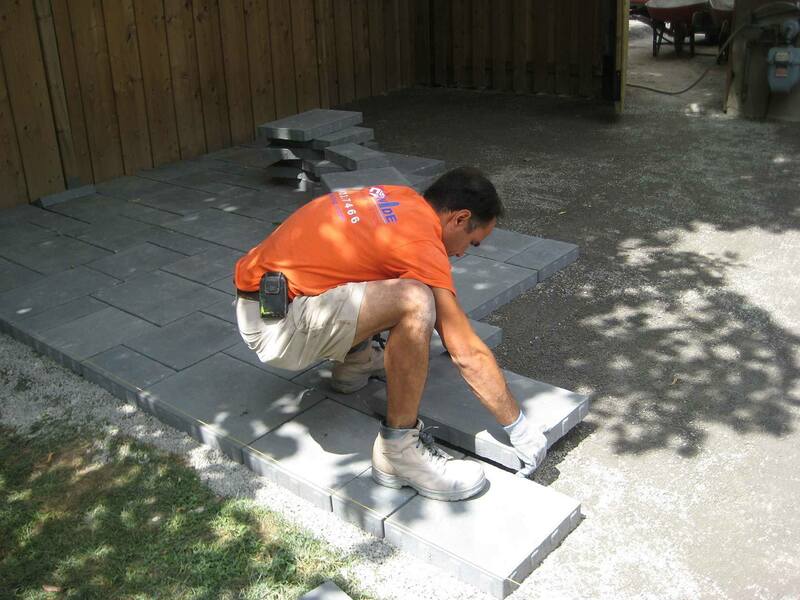 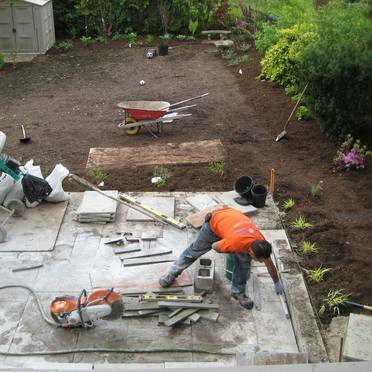 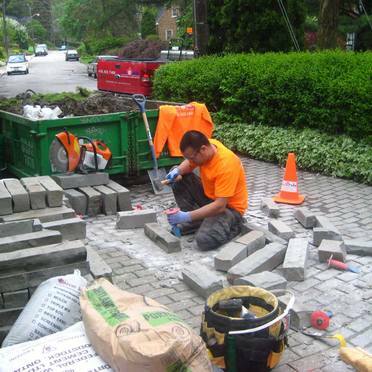 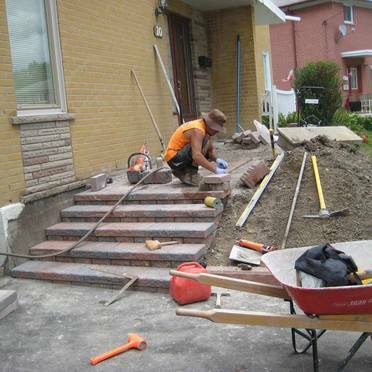 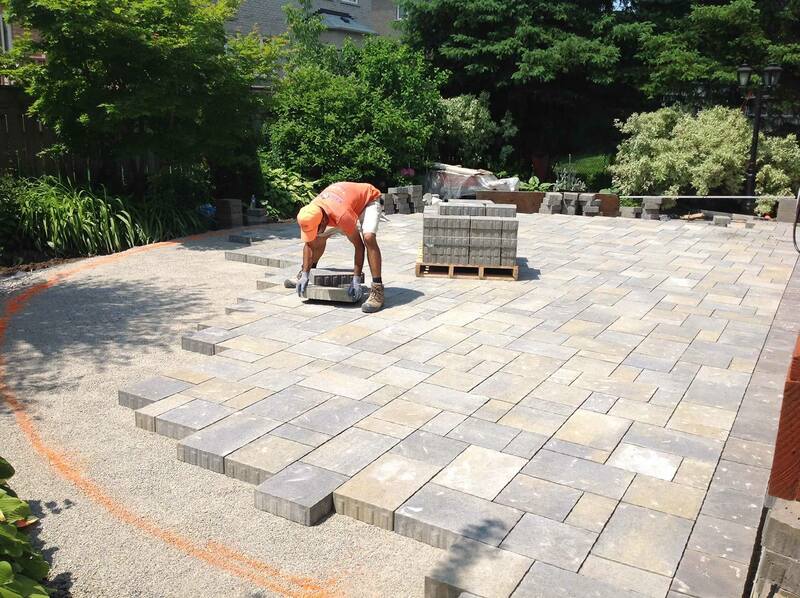 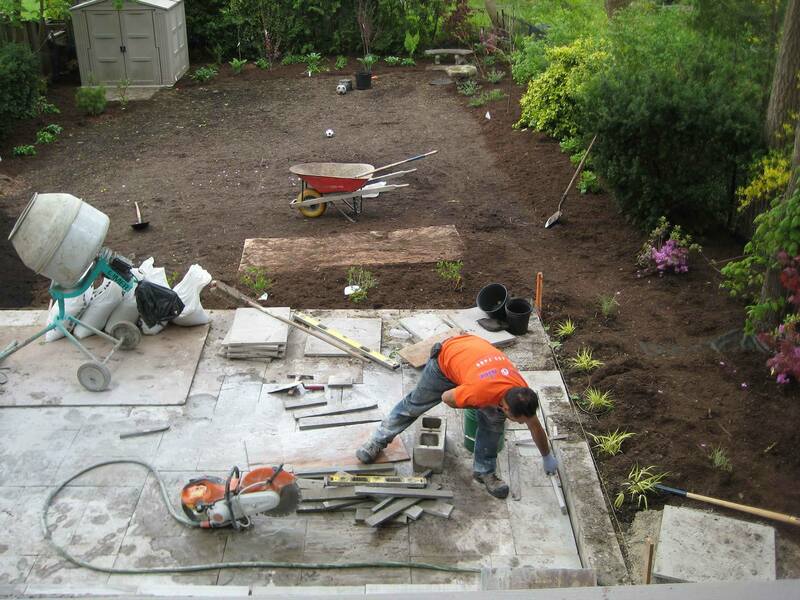 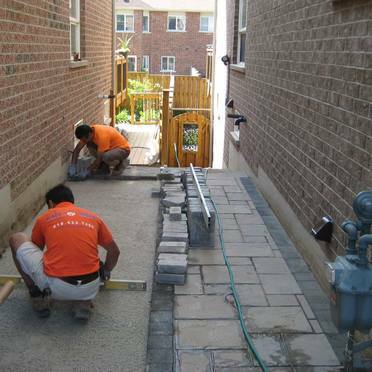 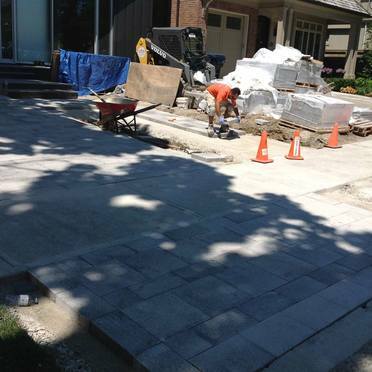 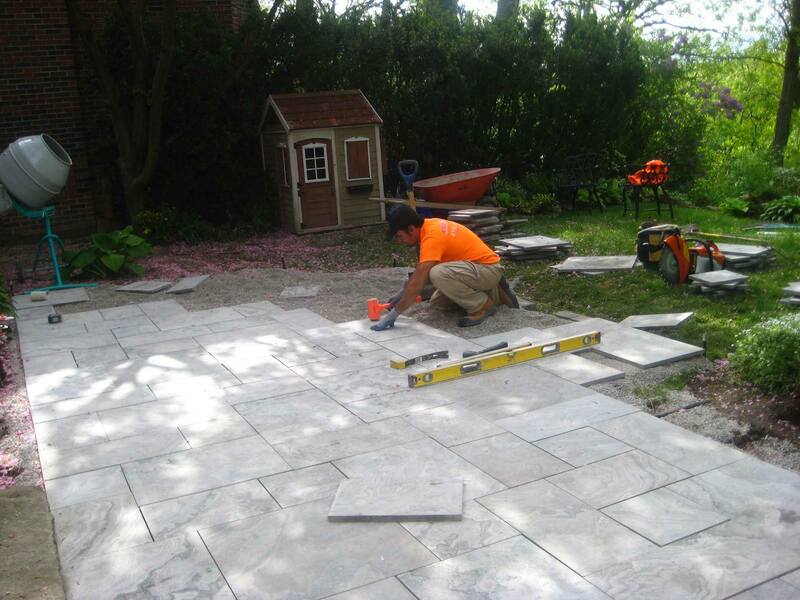 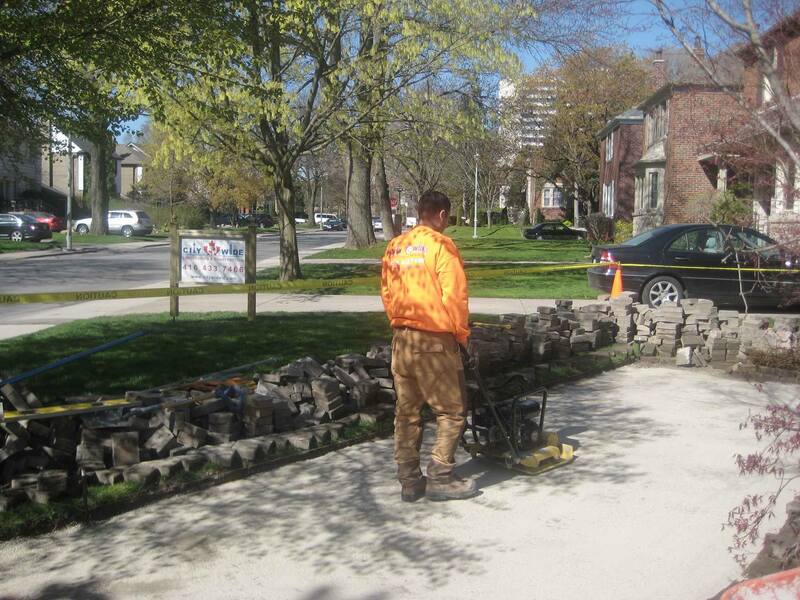 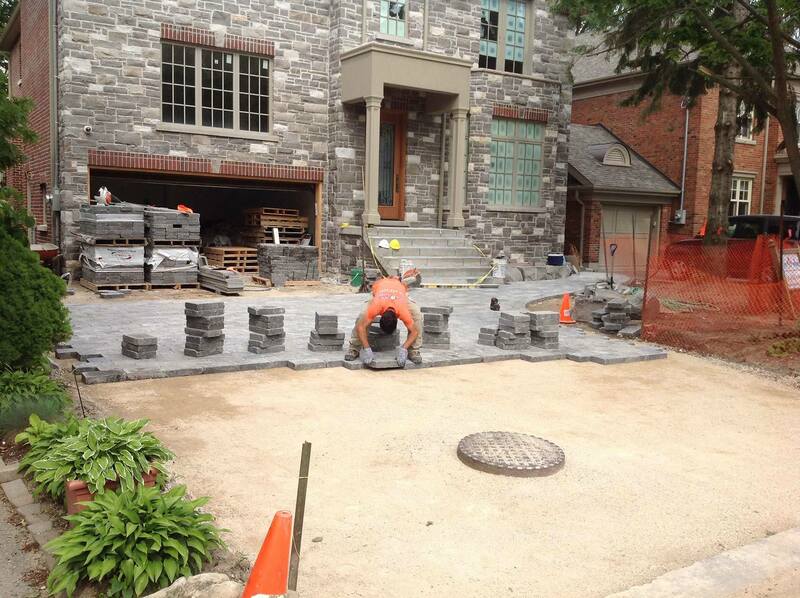 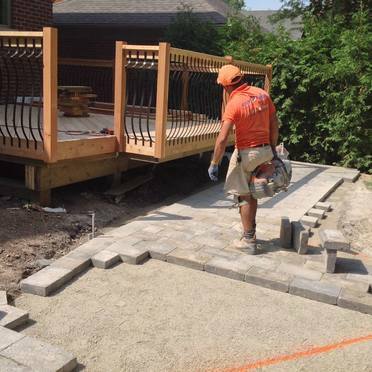 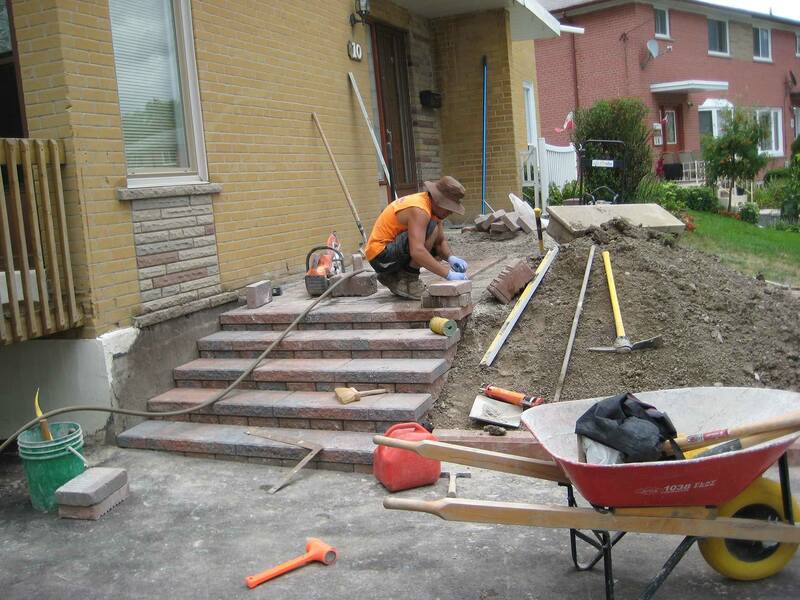 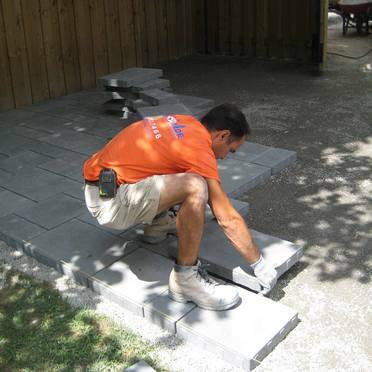 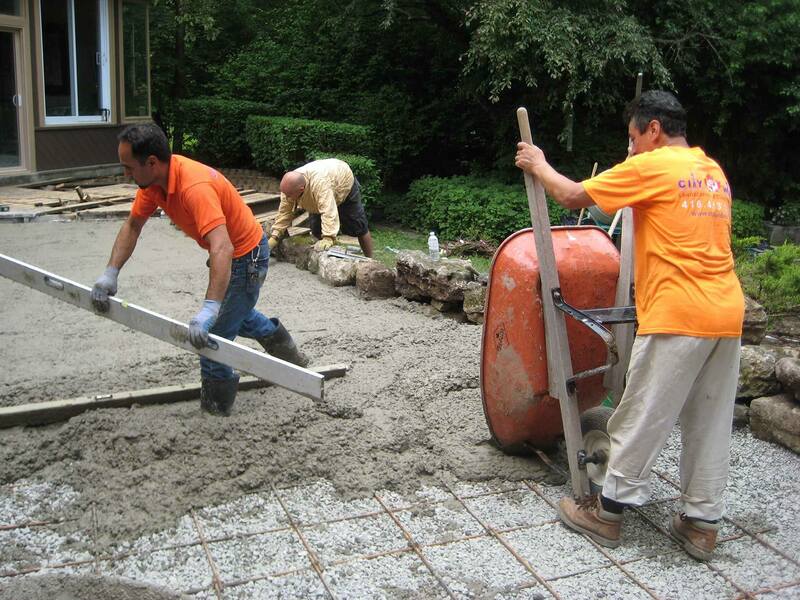 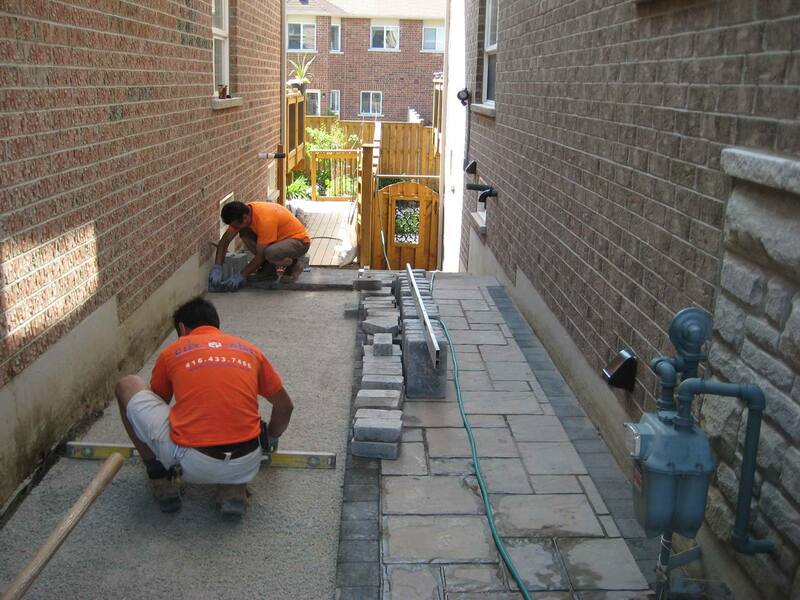 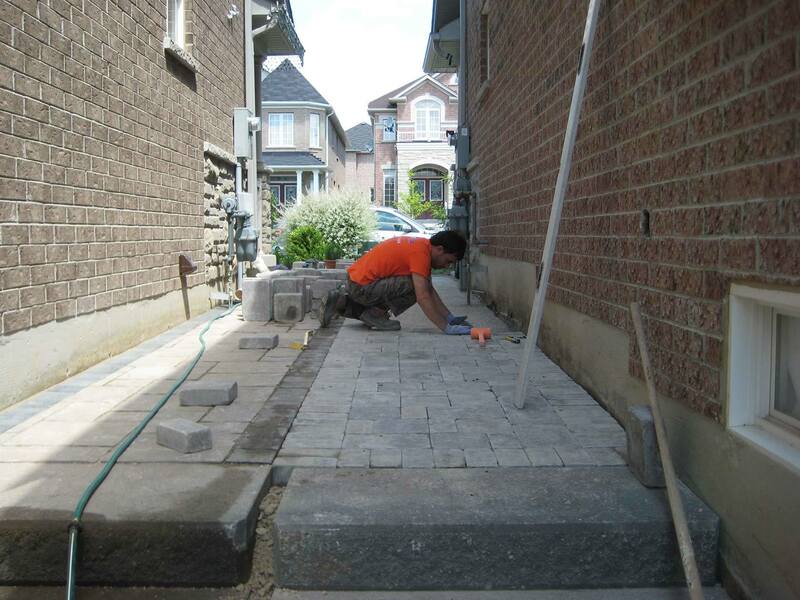 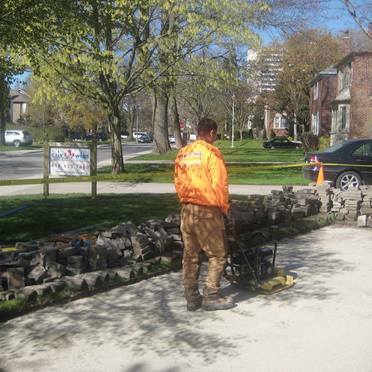 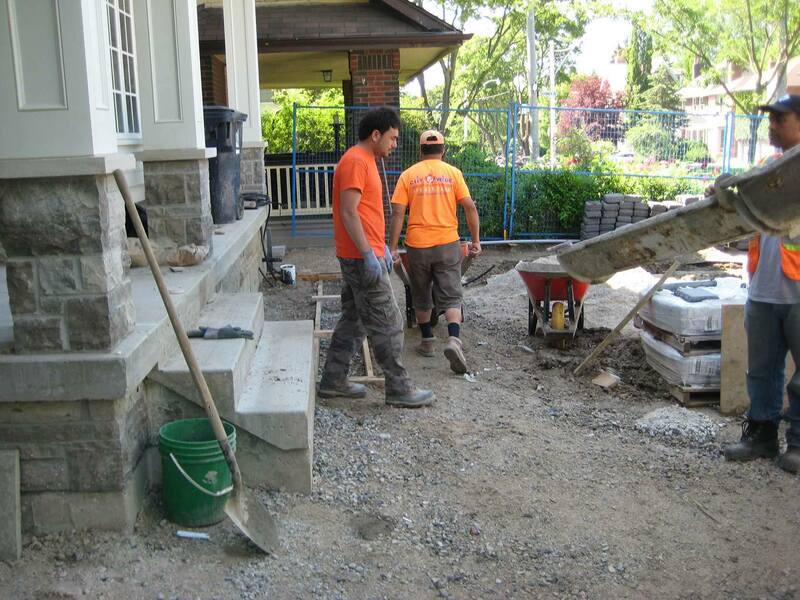 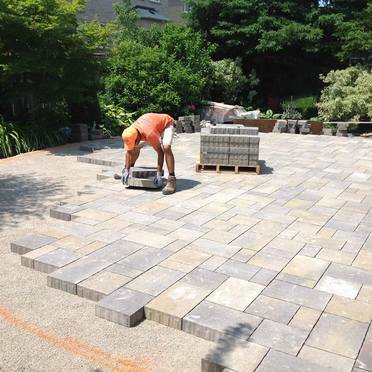 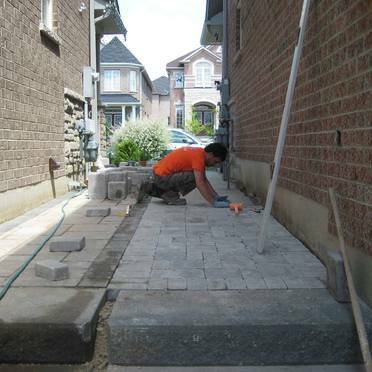 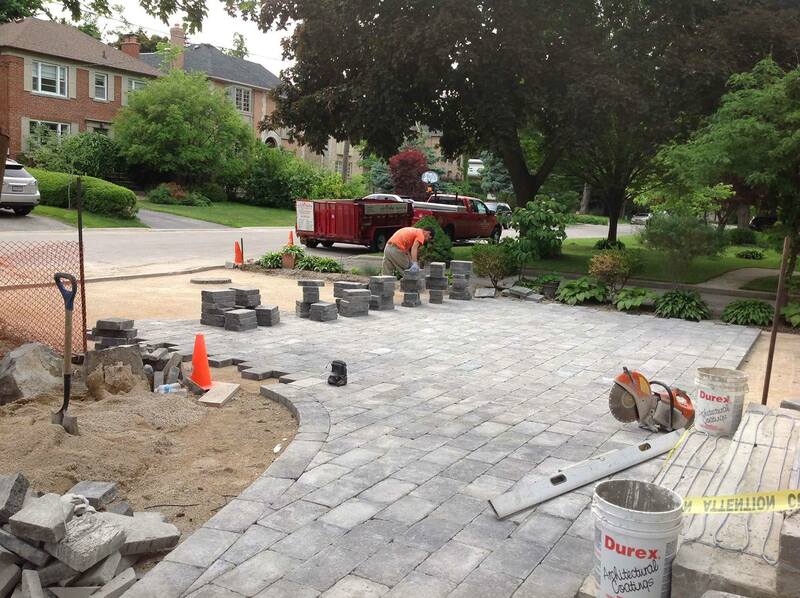 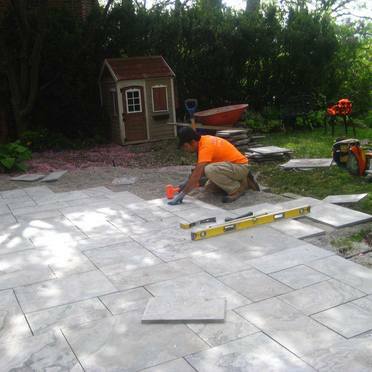 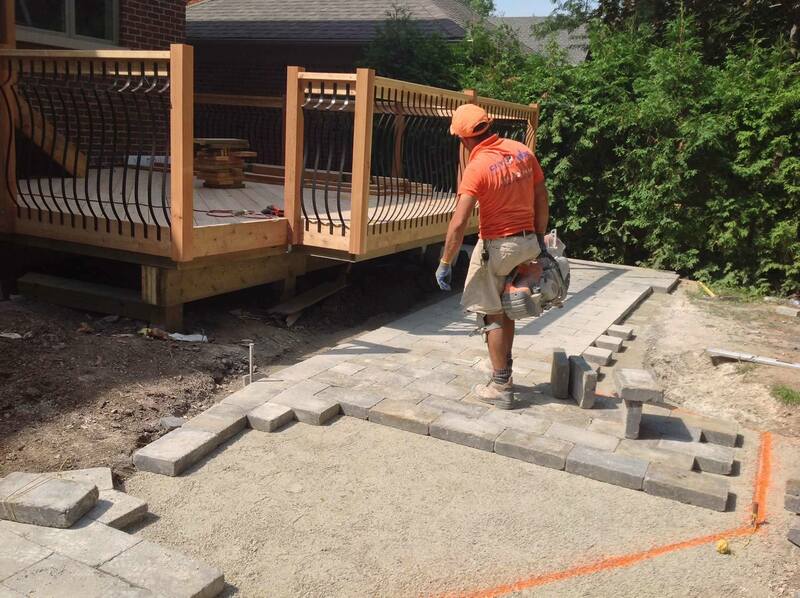 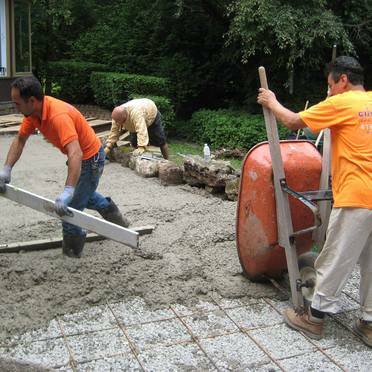 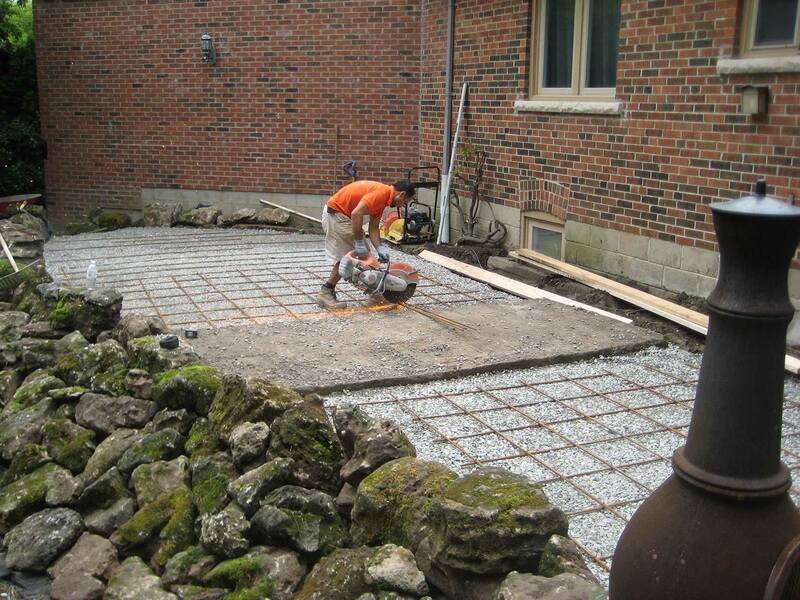 The team at City Wide Landscaping & Construction offers custom interlocking stonework in Toronto and the surrounding regions. 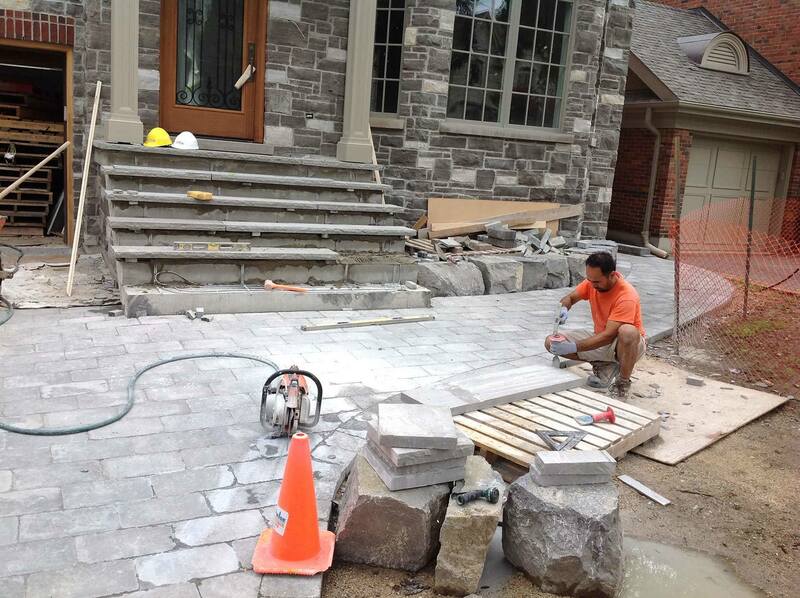 Using the same quality materials as in our other masonry projects, our team will create beautiful features that will match your property and infuse it with your own unique sense of style. 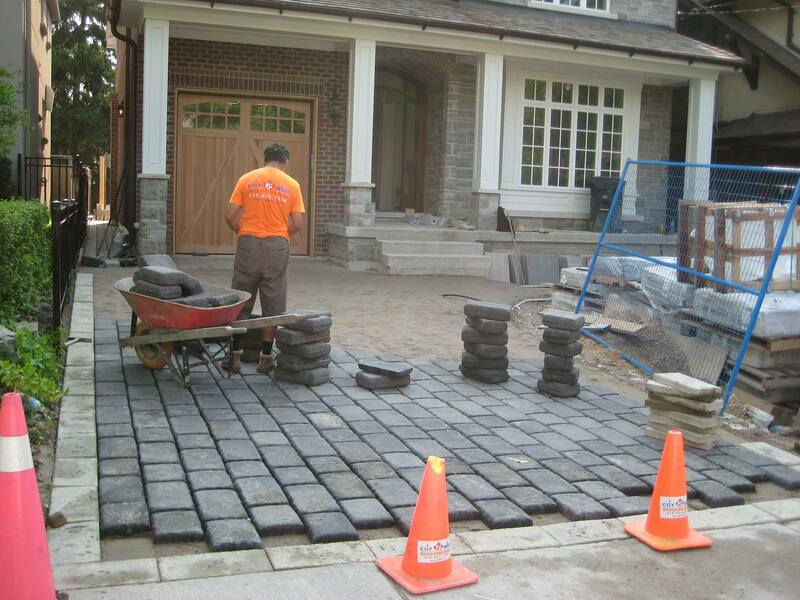 Interlocking stone walkways and driveways increase the entire curb appeal of your home. 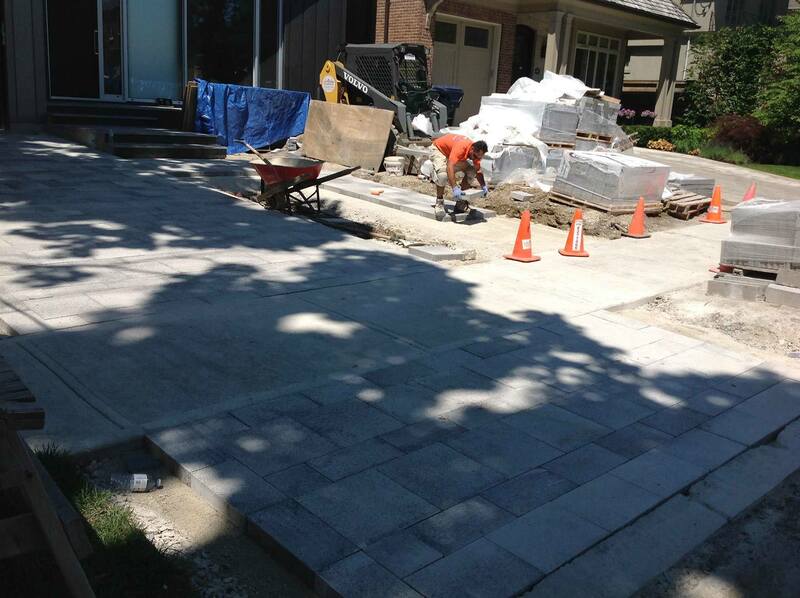 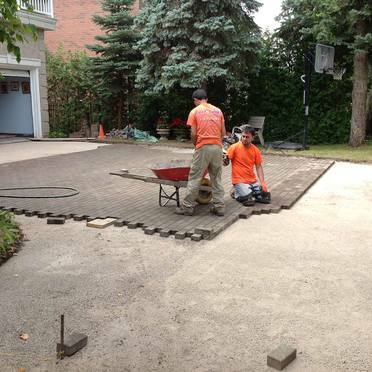 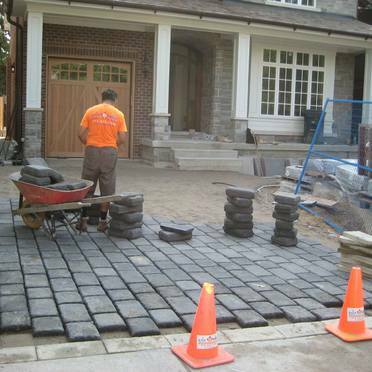 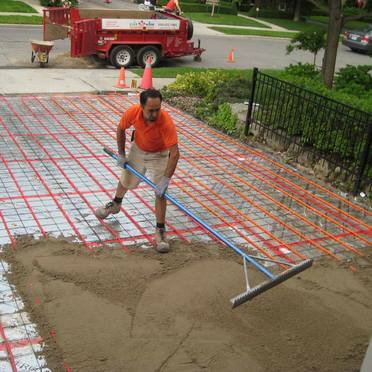 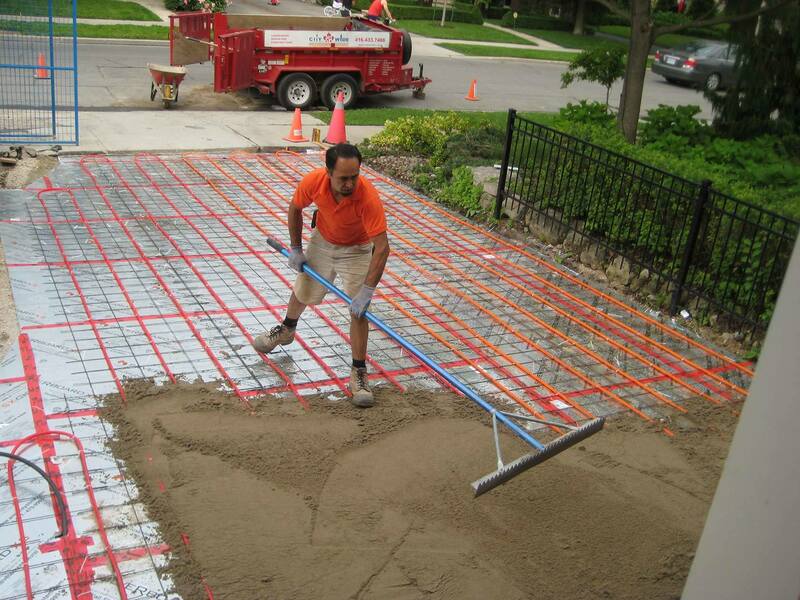 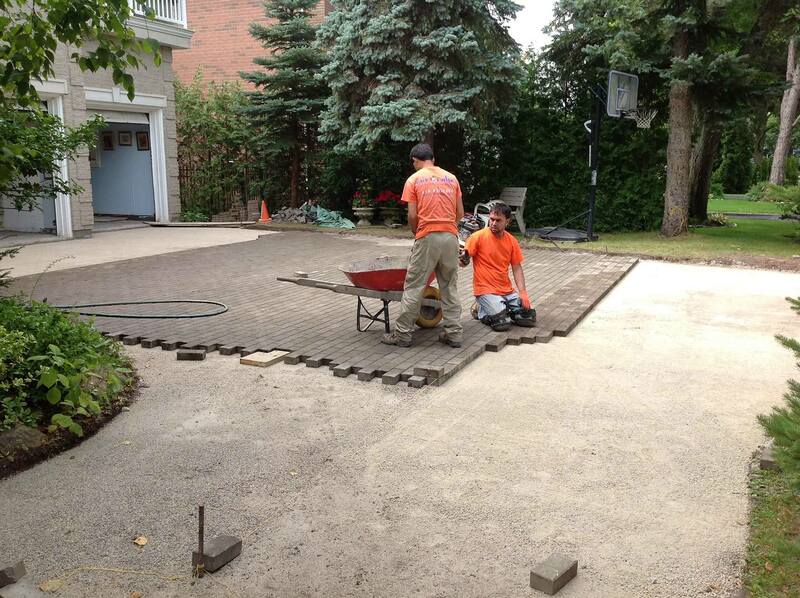 By avoiding traditional asphalt driveways, it will make your house stand out from the neighbourhood block. 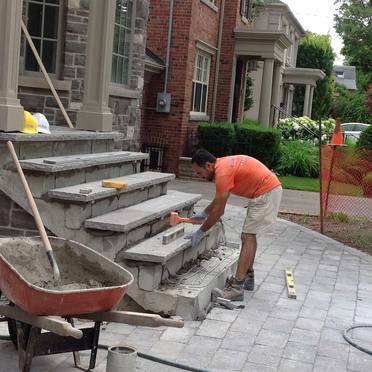 If you are thinking of selling your home, it is little touches like this that are sure to catch the eyes of prospective buyers. 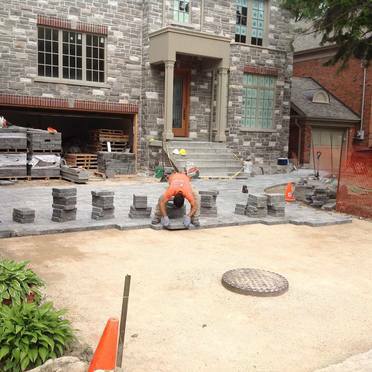 Contact us to schedule a consultation and learn more about interlocking stone.